At some point in relatively recent history, the world lost a potential Mendel. Perhaps even a potential Mendelssohn. Instead, the world of music, specifically the world of jazz, gained Bryan Nichols. Bryan studied genetics at Iowa State University but his own DNA seemed programmed in another direction, and he ended up gigging in Chicago with the likes of Ari Brown and Von Freeman, and spending time in Washington, DC as pianist with Betty Carter's Jazz Ahead program. 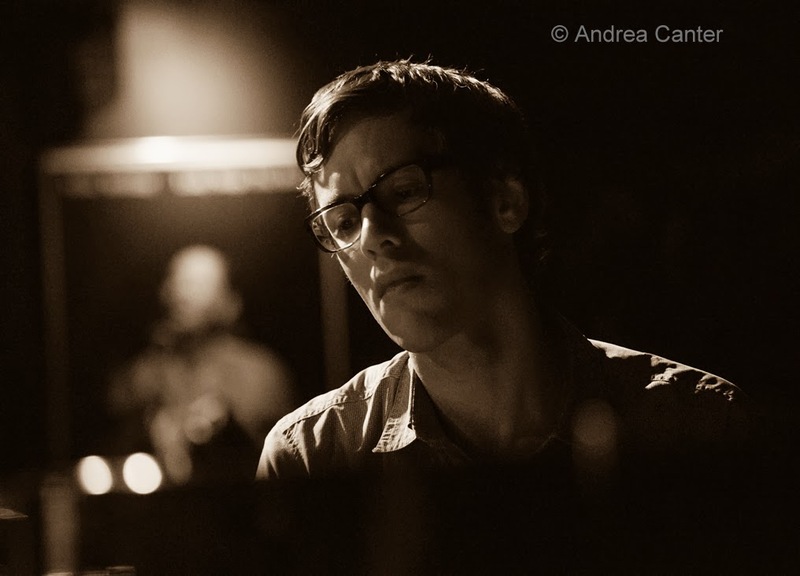 Bryan has been at the forefront of modern jazz in the Twin Cities, and particularly at the Artists Quarter, since relocating here in the mid-00s. But his association with the AQ goes back to high school, when he first met fellow young jazzers JT Bates and Adam Linz at a club jam session. His first gig at the AQ came at age 19, and when he returned to the Twin Cities, he became a regular, often as a leader of his trio and quintet, often in the company of those former high school musicians JT Bates, Adam Linz, Mike Lewis, Dave King. The AQ hosted Bryan's first CD release, a tribute to the Keith Jarrett "American Quartets" in 2012, nights of new compositions, and most recently some Tuesday Nights with "Bryan Nichols and Friends." Bryan has been a Face of the Artists Quarter in the 21st century, and is a face of jazz to come....wherever it finds a home.